As part of the ultimate glass coating application, your vehicle’s glass will under go a thorough cleansing process, releasing contaminants trapped in the pores of glass.After the cleansing process is complete, a chemical application is applied and a substrate is grown in the glass’ pores, filling in all the natural microscopic imperfections in the glass. The final chemical bonds to the first chemical, capping and creating an ultra-hydrophobic barrier, leaving your glass clean and pristine. 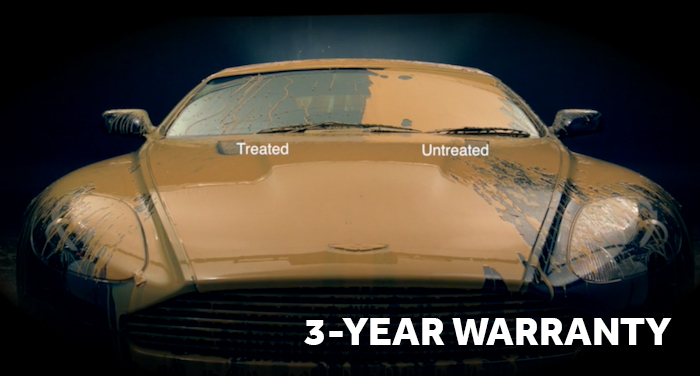 We put our product to the ultimate test to illustrate the true performance of our glass treatment. We simulated visibility in inclement weather. You will see a significant difference between the treated side verses the untreated side. On the treated side water repels instantaneously when it hits the glass. This allows for a substantially more visible windshield than the untreated side. To simulate glare, we set up a real-life construction zone. 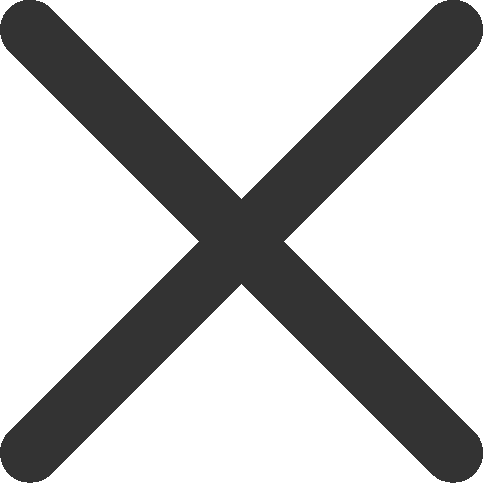 Through this station, you will see that on the treated side, the road sign is crystal clear. On the untreated side, the road sign is barely legible. In the real world, the difference can be astounding. Glassparency patented hydrophobic glass coating is a one-time application that includes a 3-year warranty and can only be installed by an Authorized Installer. Our two-step professionally installed application creates a barrier to repel water, snow, ice, dust, oil, and dirt creating a resistant and easy to clean surface. Some of the major benefits include enhanced optical clarity, better driver vision, safety for the driver and all passengers, a reduction in day and night glare, and a more aesthetically appealing look to your vehicle glass.